The success of many companies relies on their ability to write winning proposals. This becomes difficult when you have processes that are slow or confusing. In many cases, a proposal has to go through several hands before it’s passed off to the client. Being able to write, share, and track proposals are critical to ensuring the process goes as smoothly as possible. 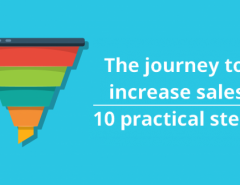 That’s one of the top reasons why you’ll find many businesses now implementing proposal software. If this is something you’re considering doing, then you’ll find this list of 8 proposal platforms handy. Let’s review. 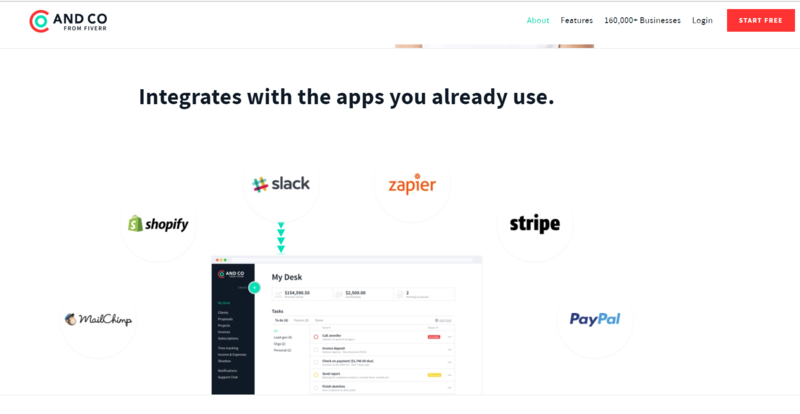 Here’s a proposal software geared towards freelancers, but definitely useful for businesses of all sizes. It enables you to create impressive proposals fairly quickly. Compared to other platforms, it’s 3x faster. This is especially important for freelancers who are neck-and-neck with other freelancers who are going after the same prospects. Your odds of winning a client increase when you have a tool that generates professional proposals in minutes. This is possible using its built-in content generation reuse tools. This includes ready-made content for designers, developers, video artists, and writers. 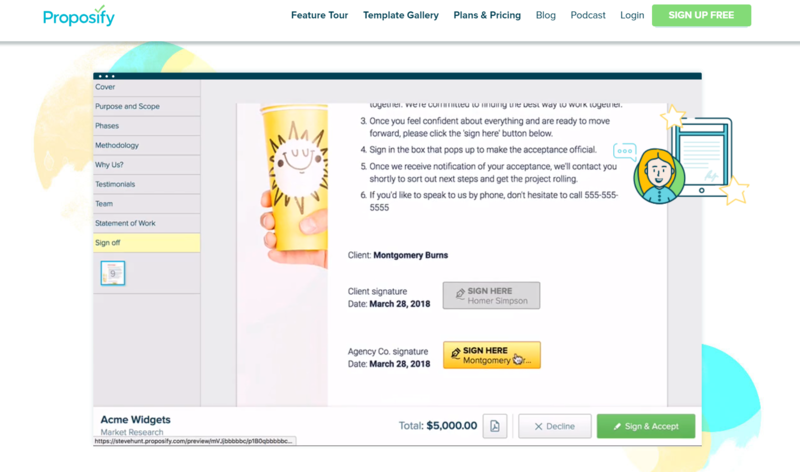 It also allows you to turn your proposal into an invoice at the click of a button. Prospero is by far the cheapest paid platform in the bunch at $8/mo or $5/mo when paid annually. Great proposals don’t just happen – they’re by design. That’s what makes this tool impressive. It comes with over 60 templates you can use to create a professional-looking proposal. You’re able to import your logo and images and easily tweak the design to match your company’s colors. Then you can use the Preview-as-you-go to see how the client will see it. Some of the CRMs you can integrate with Better Proposals include HubSpot, Pipedrive, Salesfroce, Zoho, Highrise, Base, Nimble, and Capsule. Besides making visually-appealing proposals, you can also use this tool to implement video into your proposals. You have the choice of using Wistia, Vimeo, or YouTube to embed your videos. Of course, you can digitally sign documents online, as well as connect payment portals like PayPal, Stripe, and GoCardless for quick payment. Then if you prefer face-to-face interactions, you can use the live chat feature. There are also a number of other new features worthy of noting, including online brochures, client sign off sheets, and contract templates. As for the cost, there are three plan options to choose from: $19/mo, $49/mo, and $99/mo. When you need to quickly write up and send a proposal, PandaDoc is the tool to use. It enables you to streamline the creation of your proposals and quotes so it’s in the hands of prospects within minutes. Some of the best deals happen on a whim and you need a powerful tool that’ll deliver every time. It comes with automation, analytics, and team management features that make this possible. From the platform, you’re able to manage roles, enable payments, and workflows. You can create multiple workspaces to stay on top of your teams, content, and access permissions. Then there’s an audit trail you can use to monitor the progress of your proposal. There are two plan options available — business, which is $49/mo per user and enterprise, which requires you to contact them for a quote. Organization is key whether you have a sales department or a three-person team. With Propospify, you can revolutionize your sales process. You can quickly create proposals and get them in front of your clients in ample time. You’re able to design the proposals easily and quickly before deals go cold. You can also organize your teams to ensure careful collaboration. You can enable the individuals you want to have access to the proposal and manage their roles from your dashboard. This way, you can control who can make edits or who is view-only. The platform tracks all changes, comments, and shares until the client signs the proposal – which they can do right within the software. The pricing for this platform comes in both annual and monthly options. You can save 25% when you opt for annual. Otherwise, you’re paying either $25/mo, $75/mo, or $250/mo. In your role, it’s about closing as many deals as possible. If this is your top priority, then GetAccept is noteworthy. 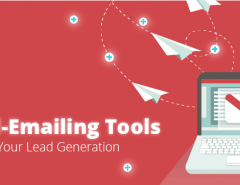 It allows you to upload and send out sales documents with a single click. This can greatly increase your chances of winning proposals, such as within construction, freelance writing, and design industries. In these fields, you’re up against fierce competition, which means you need to be quick. However, this shouldn’t mean dumping out poor-quality proposals. With GetAccept, you can go over and beyond with your proposal concept. For instance, you can integrate an introduction video and/or have a live chat session with prospects. Everything’s documented and tracked so you can analyze the process and results. You’ll know when the client opens proposals and which parts got the most attention. This can, in turn, help you improve your future proposals. The pricing for GetAccept is $35/mo per user for the starter plan and $40/mo per user for the pro plan. There are two custom options for enterprise and API plans, which requires a direct quote. When it comes to flexibility and ease-of-use, then Nusii is a great option. It allows you to create an unlimited number of proposal templates. This can come in handy if you’re in a line of business where you’re sending out numerous bids weekly or even daily. 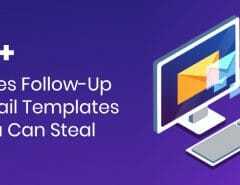 This proposal software will let you reuse these templates to push out more proposals faster. You can also use the analytics to determine which proposals are generating the most profits for your business. This allows you to pinpoint your best clients. For your recurring customers, you can use this platform to create documents and reports to keep them in the loop about your projects and collaborations. It’s a user-friendly tool that comes with great features, like tracking and notifications. This way, you know immediately when the prospect opens or even accepts your proposals. 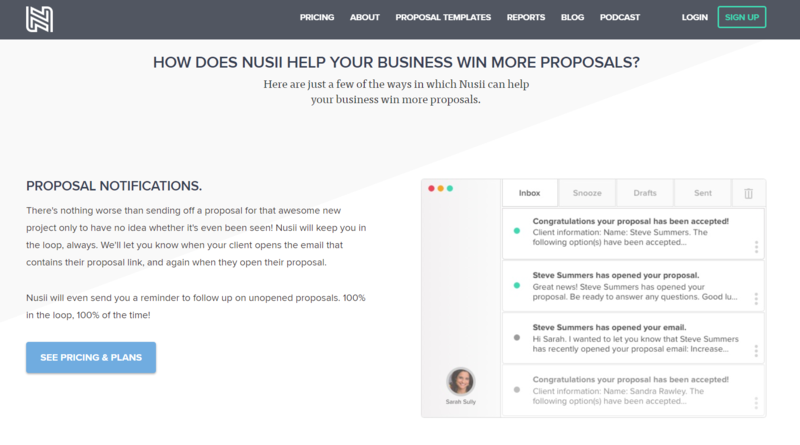 Nusii comes with three plan options — $29/mo for freelancers, $49/mo for professionals, and $129/mo for businesses. This is another platform that’s ideal for freelancers. In fact, it’s developed by Fiverr – an online platform widely used by freelancers. And Co is a simple tool you can use to create branded proposals in just a few clicks. You can easily add images and custom slides to help sell yourself or your business to prospects. The recipient can then e-sign and pay your deposit right from the proposal. The software also allows you to embed a standard freelance contract. This can help streamline the process so you can begin your project immediately after the prospect signs the contract and proposal. And Co takes Pro plan will cost you $18 a month. The free plan is limited to 1 active client, it’s branded and no fully editable contracts. Here’s an all-in-one software you can use to handle all aspects of the proposal process. This includes crafting engaging proposals and contracts using templates vetted by lawyers for designers, developers, photographers, consultants, videographers, and writers. You can update the contract terms easily and do all the signing online. You’ll receive live notifications for each interaction and can auto-create professional invoices. After the client signs the proposal, invoices are automatically created and sent for you. This way, your projects stay in motion. Bonsai comes with two plan options — $24/mo for Plus and $34 for Premium. At the end of the day, proposals are what keeps your business growing and expanding. You can use them to win new clients or even beneficial partnerships with other business owners. However you use proposals and for whatever reason, you need a tool that’ll allow you to handle all aspects of the process. With these tools, you can easily create professional proposals and contracts and get started on projects quickly. Check them out today to see which work for your business needs. Then if you need help getting more prospects, why not implement popups into your website? We invite you to try the user-friendly Poptin platform for free today!